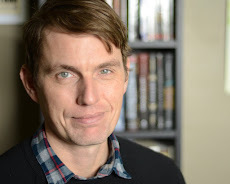 Kevin Emerson: OLIVER NOCTURNE is back! Win a signed copy of the new edition! 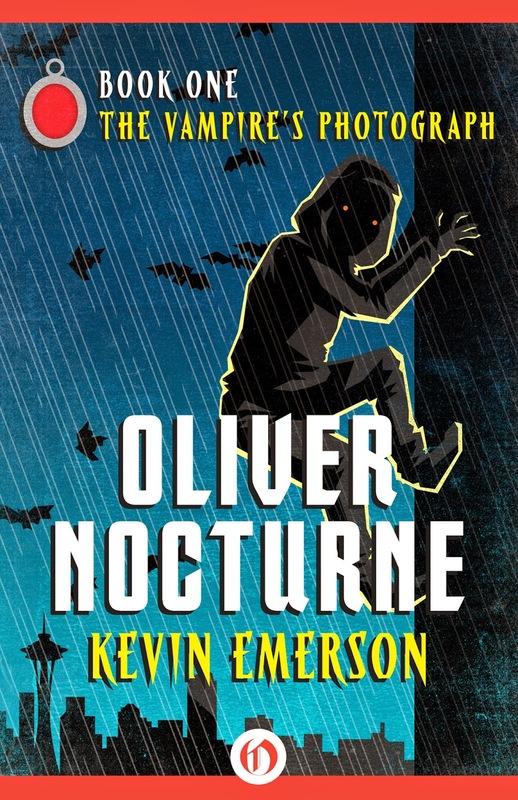 OLIVER NOCTURNE is back! Win a signed copy of the new edition!